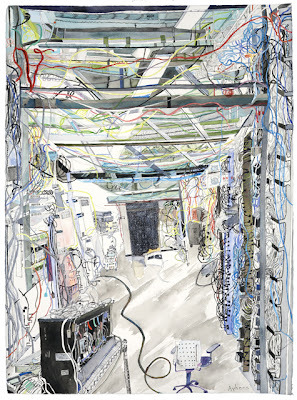 The Lab, 2008, Ink and watercolor on paper, 30x22 inches Electronic Labyrinth by Olive Ayhens opens today at the Lori Bookstein Fine Art Gallery in New York. The exhibition will be open through March 24. 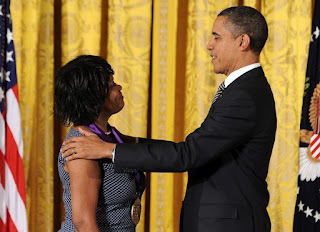 Earlier today in the White House East Room, VCCA Advisory Council member Rita Dove was awarded the National Medal of Arts by President Obama. Poet Rita Dove was the leading literary figure among the seven who received the National Medal of Arts, joining Al Pacino, singer Mel Tillis, painter Will Barnet, sculptor Martin Puryear, pianist André Watts and creative arts patron Emily Rauh Pulitzer. Before awarding the medals, Obama said the arts have a power to bring people of different backgrounds and beliefs together. "You've helped guide our growth as a people," the President told the honorees. Rita Dove served as the U.S. Poet Laureate from 1993 to 1995. Among her numerous accolades, Rita won the Pulitzer Prize for her Thomas and Beulah poetry collection in 1987, and the National Humanities Medal in 1996. She teaches at the University of Virginia. 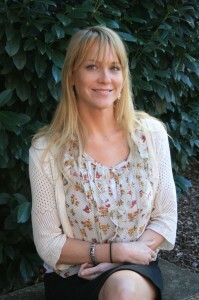 Congratulations to Allison Seay, who won the 2012 Lexi Rudnitsky First Book Prize in Poetry from Persea Books for her collection To See the Queen, which is scheduled for publication in April 2013. 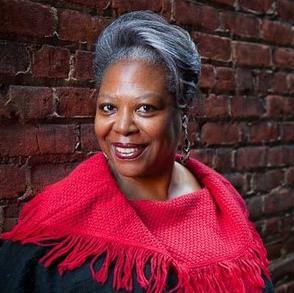 As the Arrington Poet-in-Residence at the University of Mary Washington, Allison teaches the advanced poetry workshop and the creative writing seminar in poetry. We are pleased to announce that New York's Metropolitan Museum of Art has just acquired two of Susan Schwalb's aquatints (above) through the museum's open viewing program. 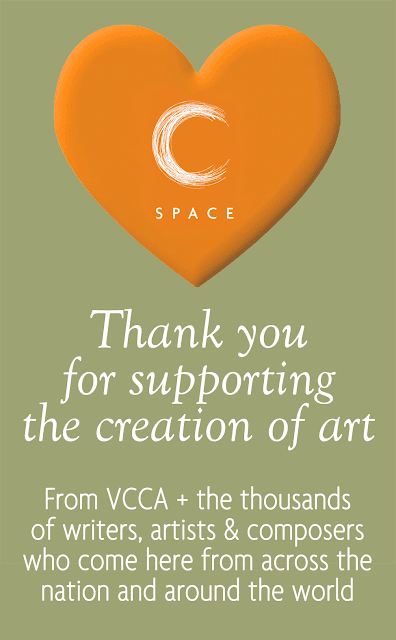 The works will be shown in the print exhibition hallway space when renovations are completed, in about a year. 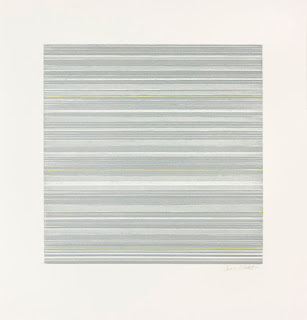 Top image: Streams of Silver, 2011, an artist proof with hand coloring. Image size is 10x10", paper size is 14.5x14". Bottom image: Passage Across the Sun, 2009. Image size is 10x10", paper size is 14.5x14". Presented by the Office of International and Multicultural Services and the Student Association, dun been thru it will be performed on Monday, February 13 at 7 p.m.
TODAY AT 3! First Reading of VCCA Poetry Anthology at SBU Fringe Fest! 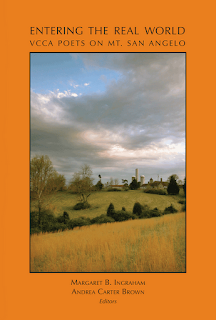 At three o'clock today, Co-Editor Margaret B. Ingraham and other VCCA Poets will be reading from VCCA's new poetry anthology along with students from the creative writing program of Sweet Briar College. 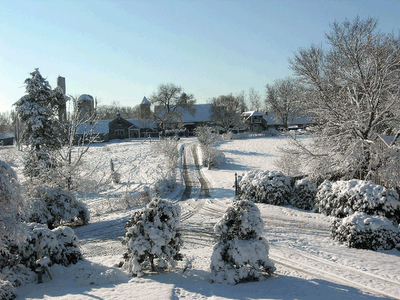 The reading of selections from Entering the Real World: VCCA Poets on Mt. San Angelo takes place in the Pannell Art Gallery as part of the SBC Fringe Festival.